What: Learn about how to cook with nuts and seeds in this one-day course! We will be sharing wholesome, plant-based recipes with seeds and nuts being the principle ingredients. 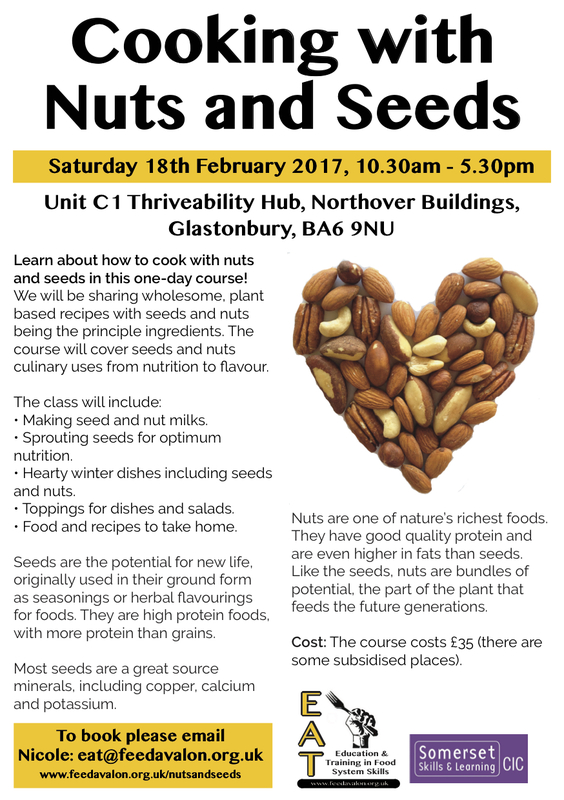 The course will cover seeds and nuts culinary uses from nutrition to flavour. • Making seed and nut milks. • Sprouting seeds for optimum nutrition. • Hearty winter dishes including seeds and nuts. • Toppings for dishes and salads. • Food and recipes to take home. Seeds are the potential for new life, originally used in their ground form as seasonings or herbal flavourings for foods. They are high protein foods, with more protein than grains. Most seeds are a great source minerals, including copper, calcium E and potassium. Nuts are one of nature’s richest foods. They have good quality protein and are even higher in fats than seeds. Like the seeds, nuts are bundles of potential, the part of the plant that feeds the future generations. 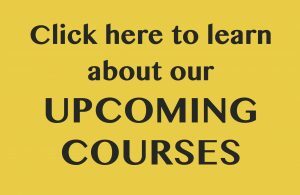 Cost: The course costs £35 (there are some subsidised places).